Mobile UI kit is one important thing in a mobile development. This post will show you the best 25 Free Mobile UI kits for your Android and iOS developments. Ready to use and editable. We hope you will get one that suits in your mobile developments. Incredibly flat app. This Relate UI Kit is free and has 40+ UI element designed in high quality. A great UI kit. Facebook designer team released this light and clear UI. With this UI kit, you can build an app that relate on Facebook mobile. Create your UI using Avital. Avital is remarkable UI kit. Because it’s free, high quality and ready to use in Photoshop and Sketch. Free UI kit that provide us high quality and simple UI kit for chat. It’s also designed for Sketch and Photoshop designer. A swiss army knife designs. Yes, it has huge collection for various UI design purpose for mobile apps. Beautiful, creative, and flat. This UI designed for any e-Commerce purpose. Your e-Commerce development will be easy with this UI. Elegance UI kit provide high class UI for fashion commerce. Cafegrapp combine two different things, coffee and social media platform. This Coffeegrap will increase coffee sales, if it use and marketed properly. Futuristic and flatty UI. Suits for anyone which develop modern and clean app. A good flight reservation. Flybi App has more than just a flight booking experience. Evatheme release this beautiful theme for any designer and developer who looking for e-Commerce mobile platform. It’s sample is enough to make standard version of fashion mobile store. Great experience UI for social platform. Yes. It’s because behind of this Facebook iOS 9 GUI is Facebook designer team. Nice iOS design material with great composition. It’s layout is very clean. Fair UI kit is another top UI kit which has many high quality of screens and UI elements. Let’s beautify your UI with this UI kit. Nerdial has amazing 8 Screens. The concept of this UI is clear UI. Ready in PSD & Sketch Formats by uiSurf. Free mobile UI for food related UI. Pickles has innovative UI/UX for your next amazing app. 10 Screens was designs for you. Harmony is mobile app concept for hiking place sharing. Spool consist of nice 6 Screens. Ready in PSD Format by Sergey Melnik. Flatty UI with 5 editable screens. This nice UI was design in PSD Format by Epic Pxls. Modern and clear 5 Screens. This Anri UI kit crafted beautifully by Ghevond Matevosyan. A portfolio mobile design by Artem. This Graf UI kit is so clean and modern design. Ready to use in Photoshop format. 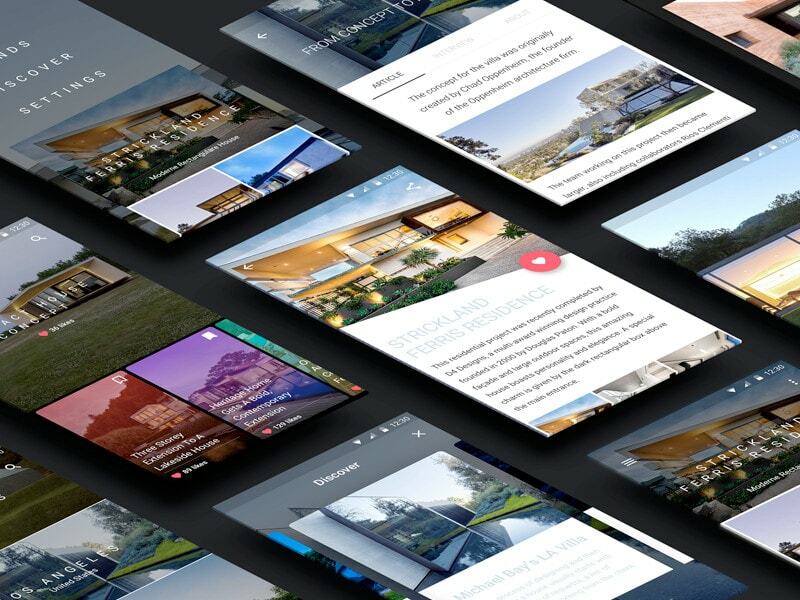 Fade mobile UI kit is modern content handler for mobile app. A concept for high class mobile blogging application. Free for your various app development. This minimal UI kit has almost any element which you want. Designed by Mohamed Kerroudj. Sweet flat and modern design for recipe app or any food related. This nice UI designed by Alex Dapunt.